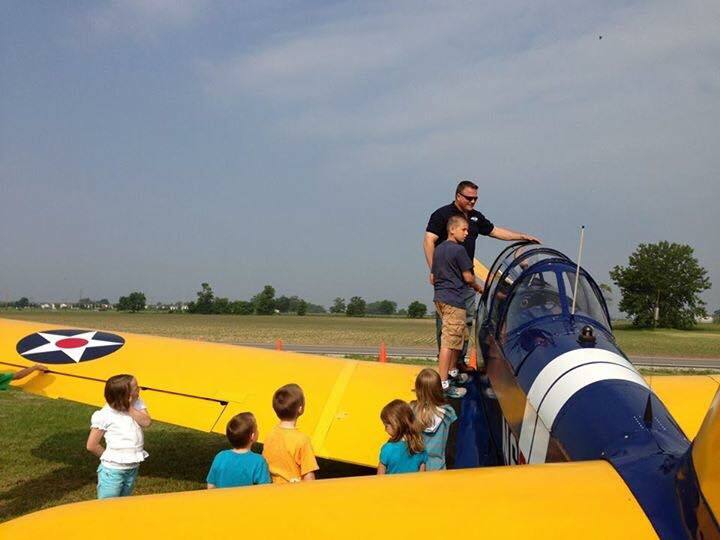 Help keep these warbirds flying. 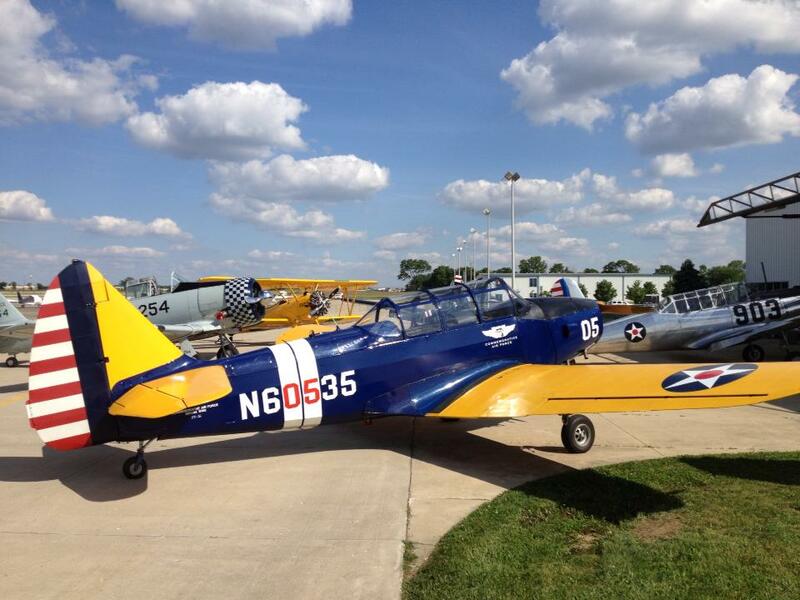 The Indiana Wing is the proud owner of a PT-26 Cornell, which was used during the period of WWII as a primary trainer with both the USAAF and the RCAF. N60535 was manufactured by Fleet Aircraft, Ltd., Fort Erie, Canada in December of 1944. After the war it passed through various owners until the Indiana Wing took possession of the aircraft in 1981. 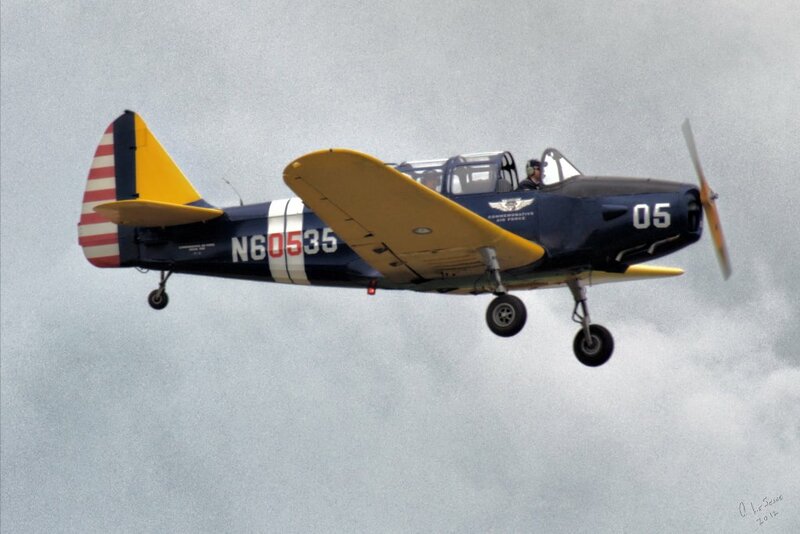 In 1986 the Cornell was removed from service for a total restoration, and in October of 1999 the PT-26 again took flight from the Mt. Comfort airport just east of Indianapolis where she had been undergoing restoration for the past 12 years. Max Gross weight: 2740 lbs.